For some, Super Bowl Sunday is all about the commercials, for others it might be the nachos. There are those, of course, who savor the taste of one of the two gridiron sides in fierce competition for the sport’s most prestigious trophy. Just who will the champ be? Fans of the Patriots and the Giants will have their eyes glued to the action, hoping and hollering in support. 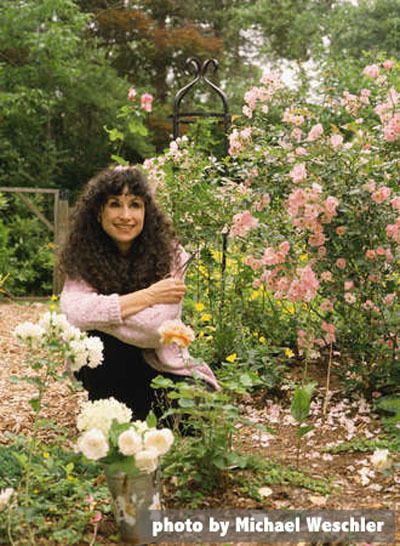 Diane Ackerman, a literary force for decades with her work as an essayist, poet and naturalist, has authored some two dozen books, among them are eight volumes of poetry, more than a dozen non-fiction works and two children’s stories. There are many favorites in the list; perhaps the most renowned is A Natural History of the Senses (1990). Her most recent work, from just last year, also non-fiction, is One Hundred Names for Love: A Stroke, a Marriage, and the Language of Healing. In 2007, her novel The Zookeeper’s Wife: A War Story captivated reader attention around the world. Mark your calendars and save a little time on Super Bowl Sunday for Diane Ackerman, it will compete as a treat on a day that otherwise tends to be just about football. As we understand, the event is underwritten by the C. Burr Artz Trust and is presented in partnership with the Weinberg Center, the Frederick County Public Library and Frederick Reads. By timsingleton in HoCoPoLitSo Reccomends on January 24, 2012 .